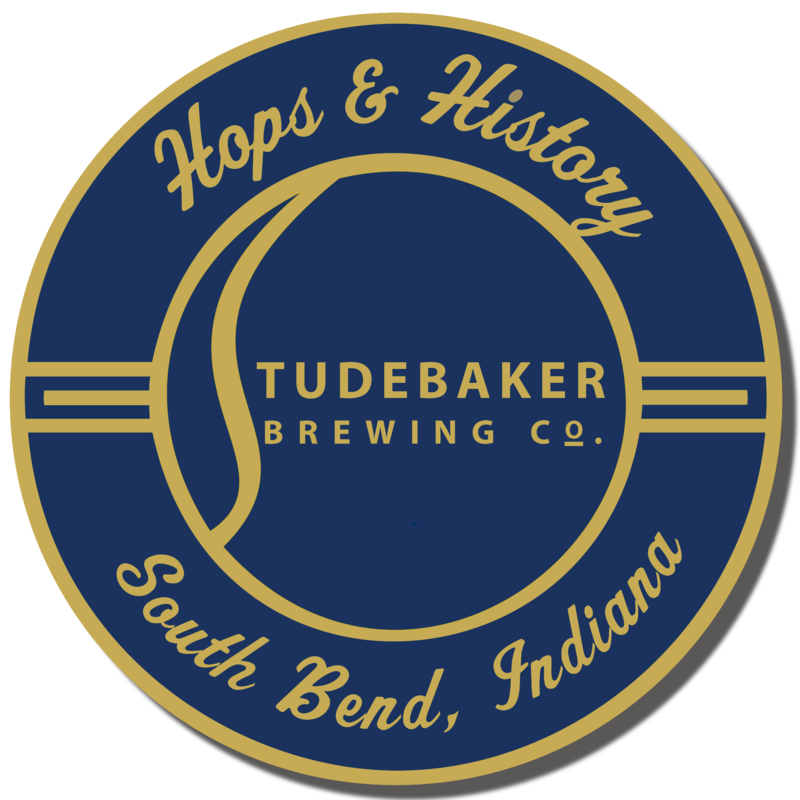 Events | Studebaker Brewing Co. This is your one stop hop line for information regarding special events, tastings and more! Don't miss out, before the keg blows out!